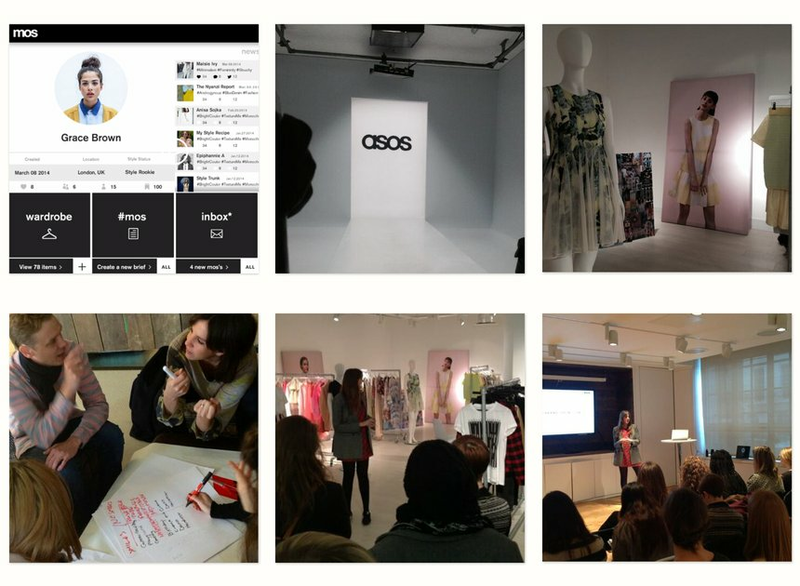 ASOS, the world’s second most visited fashion website, were seeking to gain valuable market insight from an influential group of millennials. The New Blood Awards are a set of real briefs, set by real clients that are judged by top creatives. Open to students, under 24’s and those within 2 years of graduation, the programme is now in its 37th year. In 2014 we had over 44,000 brief downloads and entries from 69 nations.